SEO Content Writing. Business and restaurant owners should not have to worry about their company’s online presence. With targeted SEO, I can get your website directly into the hands of future clients. This will maximize the traffic to your website and therefore increase the amount of business you receive. Freelance Writing. I offer several years of skilled writing. I have experience with novels, plays, movie scripts, blogs, graphic novels, ghostwriting and journalism. Social Media Management. So we all know why social media is important and the significant impact it can have on your business or restaurant – however, it can be tiresome to keep up with the daily postings and boggling to even discover what type of information your clients want you to post. From a very young age, I realized I was obsessed with everything. SEO ( Search Engine Optimization ) is the best way to reach targeted audiences with creative writing. With respect to a vernacular; an SEO Content Specialist is an internet realtor. 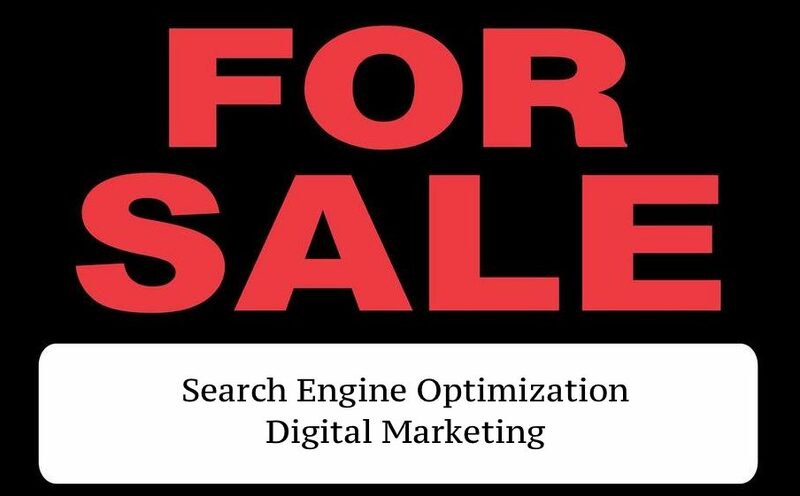 I sell coveted rankings on Google and other SERP. No one travels beyond the first page of Google; I know how to drive attention to your business or restaurant. Ask me anything; I would love to discuss possible marketing ventures.